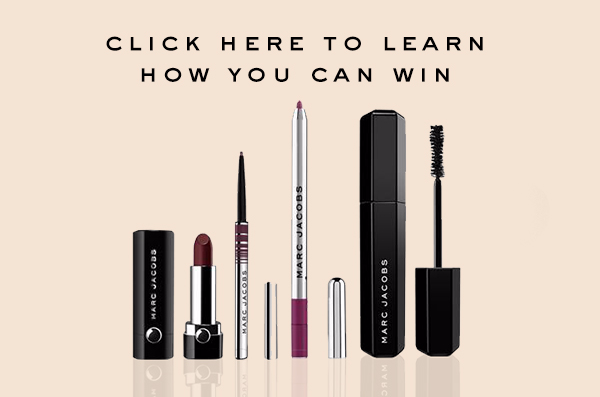 Beautifully Bombshell — Marc Jacobs Ambassador Program | @FirstBlushBB Review Disclaimer: Posts May Contain Affiliate Links and Means I Will Earn Compensation for Your Clicks And/Or If You Make Purchases Via the Link. I joined the Marc Jacobs Ambassador Program in September 2017 after seeing someone else sharing it on my Instagram feed. It’s a super easy program to join (you could click here) and has some very simple rewards for participation. When you share the pre-prepared articles to your Twitter, Facebook or Pinterest, you earn points for both sharing but also when people interact with those articles (clicked links or retweets). The more you share, the more Points you earn. If you get other people to signup, you earn even more points! The main focus is exposure and promo for the brand and not necessarily converting clicks to sales. So there is not a lot of pressure like it can be for other programs. I am also a part of the Rakuten Marketing program and am an influencer for Marc Jacobs so I was already working on creating content for sharing but this just gives me more incentive! So my experience thus far as been amazing! It does not take a lot of my time. It's quick and easy, very straight forward plus I get a chance at some awesome product! I got an email after participating for barely two weeks that I got an email saying I won something. My prize? Check it out! What ambassador programs do you below to? are youy already a marc jacobs ambassador? share your experiences below!